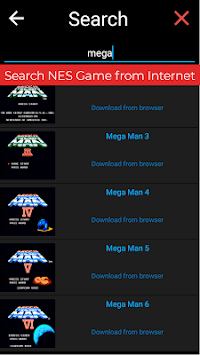 We make a emulator to load any nes file roms, we don't include any roms fil. 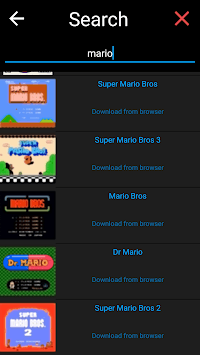 Please search file and save to storage, emulator will load for you. 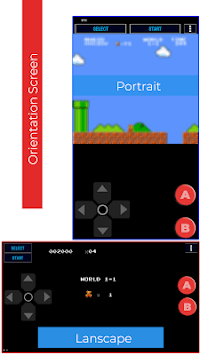 * Donate and Remove ads to help us make emulator better.